Program Hours: Access to the shelter is available 24 hours a day. PRIMARY FUNCTIONS: Emergency shelter for up to 14 runaway and homeless youth, ages 12 – 18, for an initial stay of 30 days, and up to a total of 60 days, with the additional 30 days approved by the Ulster County Runaway Coordinator. By regulation, parental consent is not required. The program has been granted two waivers by the NYS OCFS from licensing requirements, allowing the program to serve one 18 year old at a time for up to one week, and to serve a parenting youth and his/her infant/toddler. ANCILLARY SERVICES: Individual, family, and group counseling for all clients; life skills training; access and advocacy for educational, medical, legal, mental health and substance abuse services; services for youth involved in the criminal justice/Family Court systems; and aftercare services. 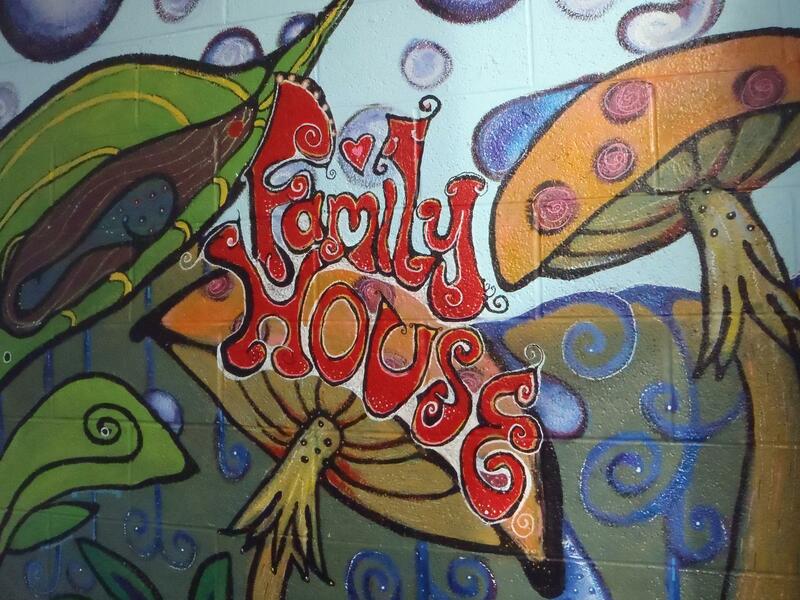 Family House has made many physical improvements to the shelter as well as hired on more residential counselor staff with knowledge of adolescent issues. We have used our promotional video on social media and at tabling events to help increase awareness. 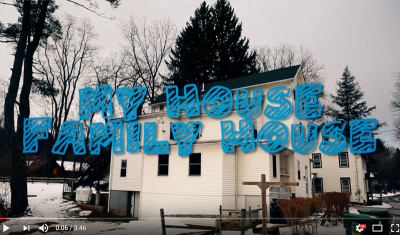 In 2018 we are starting an Instagram account specifically for Family House to help increase contact with youth. The Team Leader has made many connections with other youth serving organizations to do presentations to youth and distribute posters/flyers in places where youth frequent.